American businessman Jason Spindler was one of 14 people killed in a terror attack at the Dusit hotel in Nairobi on Tuesday. Al-Shabaab, a Somalia-based extremist group tied to al Qaeda, claimed responsibility for the attack. Authorities said the terrorists had been "eliminated." 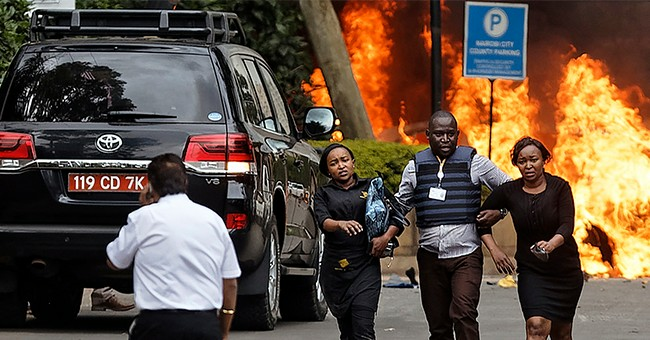 After the carnage, President Uhuru Kenyatta assured citizens that "all the terrorists have been eliminated" and that it was safe to "go back to work without fear."